There is a growing need for translation software in our educational system. Systran's translation software is the most widely used software by universities, high schools, middle schools, elementary schools and technical colleges nationwide. Translation software is used in a variety of ways, in educational classes as well as making it easier to communicate with both children and parents by translating documents into their native language. Need multiple users / licenses? If you need 5 or more seats, contacus us, we have a plan that will help reduce the cost even more than our individual license pricing. We have a complete line of server products that allow you to deploy the software throughout your entire school district. Introducing a new tool that will make communicating with faculty, students and parents easier than ever before! Instantly transform your website into foreign languages. 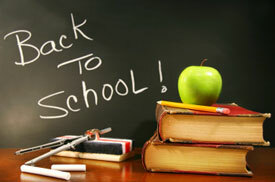 We accept purchase orders from educational institutions within the USA. All purchase orders are Net 30. Translation software can save schools thousands of dollars by utilizing software to not only automate process but also keep the translations consistent. 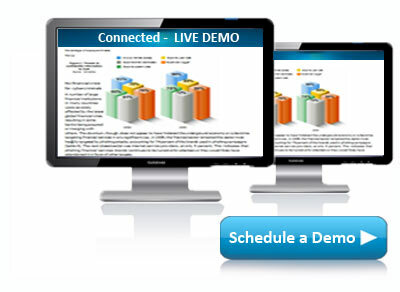 Set up a live demonstration and let us show you how the software can help. Eligiblity: Our discounted education pricing is only available to accredited non-profit K-12 schools, colleges and universities. Products must be shipped to the school.